By Car: AA Route Planner is a great tool for planning your journey to Edinburgh. Please also consider car sharing. By Plane: For the best advice on cheap flights to Edinburgh, visit Skyscanner. 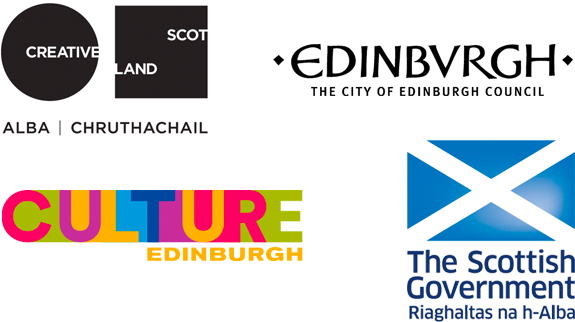 For information on transport links between the airport and city centre and what airlines fly to Edinburgh visit Edinburgh Airport.